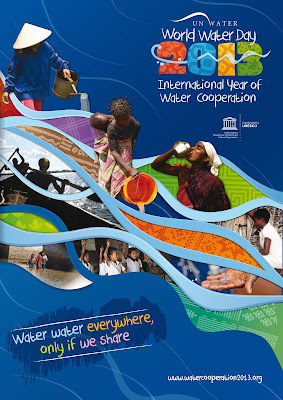 NIU Geography: Happy World Water Day! Did you save water today? The UN has declared March 22nd as World Water Day since 1993.